Use the form below to contact tour Explore Kosovo Tour | With Us! 8 Day directly. Discover the highlights of Kosovo on this MASTER-DMC exclusive group tour, from dramatic verdant gorges to beautifully preserved Ottoman towns. 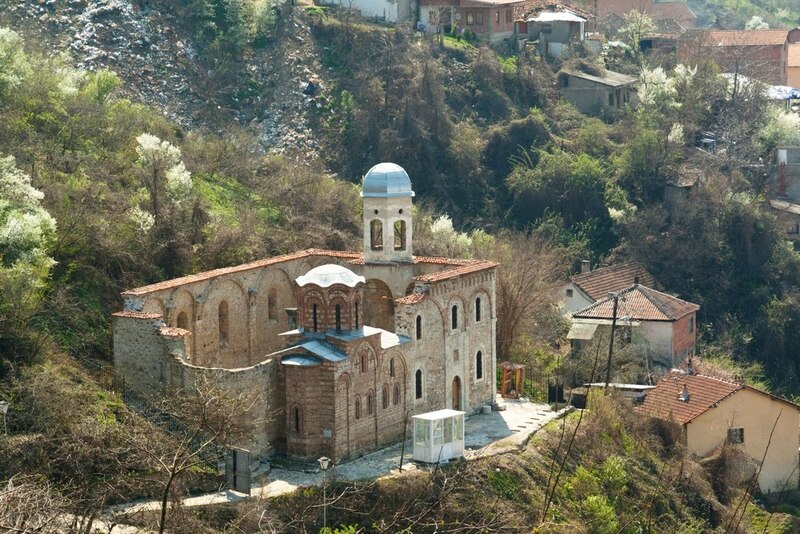 Meet the leader of a Bektashi sect, reflect on tragic events at the ancient Battlefield of Kosovo, discover incredible Orthodox churches and be assured of a warm welcome by the Kosovan people at every turn. Explore Prizren, Kosovo’s best preserved Ottoman town surrounded by mountains and packed with Turkish treasures, spend time at Peć Patriarch, a peaceful monastic complex where the earliest of the three Serbian churches dates from the 13th century, and get to know Prishtina – the misunderstood capital where it’s possible to peel back the city’s socialist facade to uncover a rich and turbulent history. 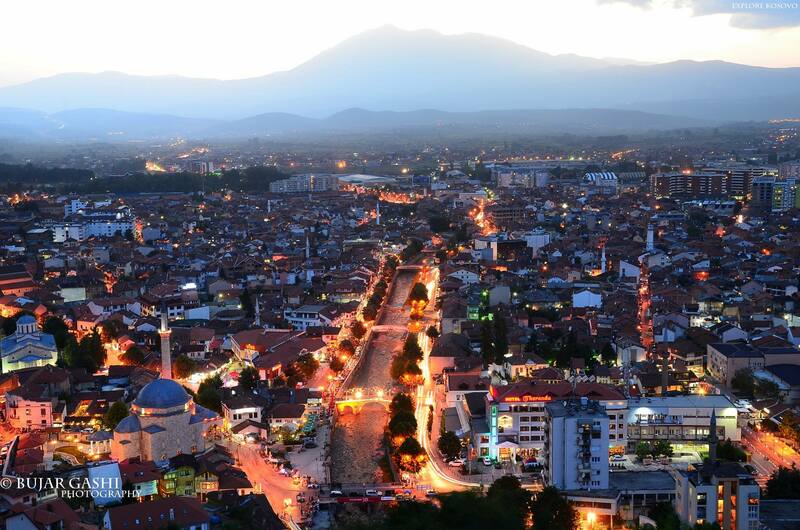 Fly to Tirana and transfer to Prizren, spectacularly located on the slopes of the Sharri Mountains, for a two night stay. Enjoy a welcome dinner this evening. 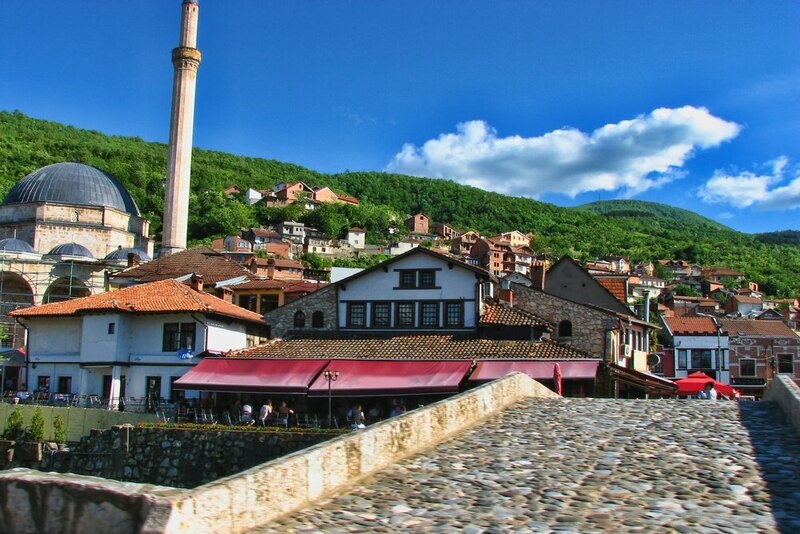 Take a morning walking tour of Prizren which includes the attractive Ottoman Old Town, known for its gold and silver filigree craftsmen, the hammam, the Museum of Prizren League, the Ethnographic Museum, the Helveti Tekke, Sinia Pasha Mosque and the church of Our Lady of Ljevis. After lunch the afternoon is free to explore at leisure. Perhaps take a walk up to the ruined fortress for a panoramic view of the town below. Prizren has the largest number of preserved Ottoman buildings in Kosovo, so simply wandering the old cobbled streets admiring the town houses, mosques and tekkes is a delight. Embark on a walking tour of Prishtina including Mother Teresa Street, Skanderbeg Monument, the National Library and Prishtina University. 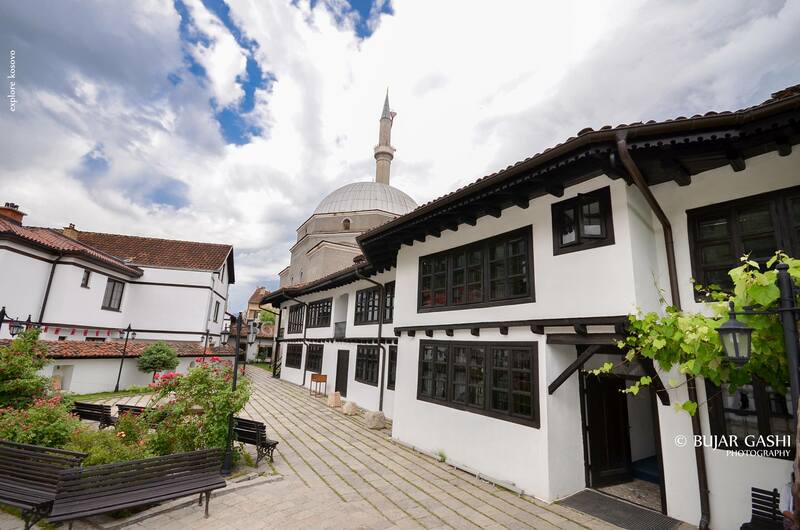 Stop at the Museum of Kosovo, Carshi Mosque and the Emin Gjiku Ethnographic Museum which is housed in a typical Ottoman townhouse. In the afternoon visit the archaeological site of Upliana, once one of the most important Roman cities in the Balkans, and Novobrda Fortress, a medieval castle located on top of an inactive volcanic crater. In the evening enjoy a traditional Kosovan dinner at one of the best restaurants in Prishtina. Travel west to visit the Memorial Complex of the Battle of Kosovo (1389), as well as the final resting place of Sultan Murat. Make a poignant stop at the legendary village of Prekaz where the attack by the Serbian military and police was launched on 5th March 1998. After lunch enjoy a tour of the trout farm at Istog before travelling on to Peja, at the foot of the mighty Accursed Mountains, for an overnight stay. Drive to the stunning Rugova Gorge, where the peaks of the Accursed Mountains straddle the border with Montenegro. Visit Peć Patriarch, former seat of the Serbian Orthodox Church, with its complex of medieval churches packed with 14th century frescoes. Continue further up the gorge to Drelaj, where a traditional Rugova lunch is provided at the farm of a local family. In the afternoon stop at the Rugova Water Plant and the magnificent Decani Monastery; considered by many as the highlight of any visit to Kosovo and one of the finest examples of Orthodox art in the Balkans. 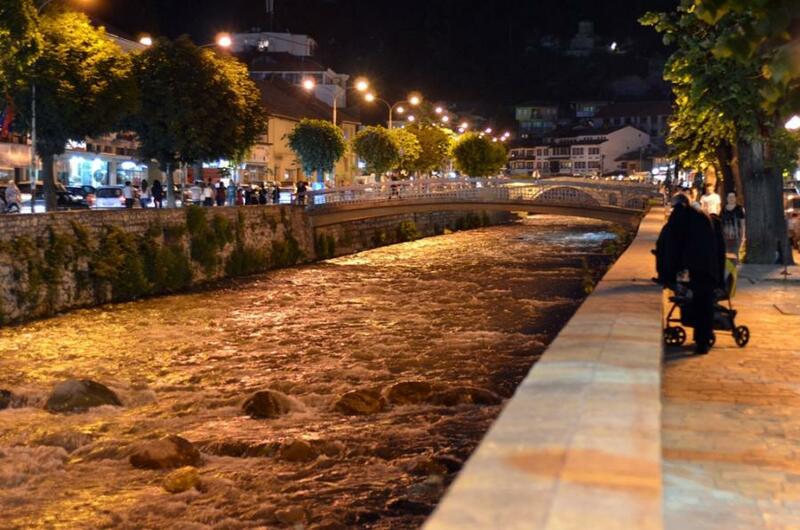 Finish up in Gjakova where you will spend the next two nights. 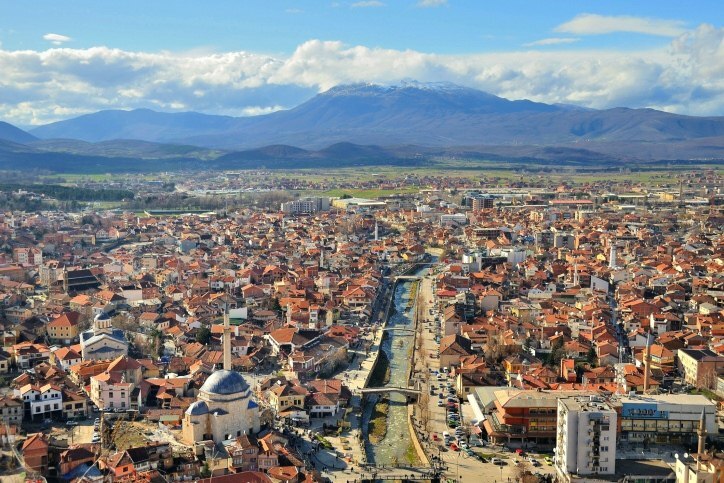 Enjoy a sightseeing tour of Gjakova, an important Yugoslav city with a predominantly Albanian population. 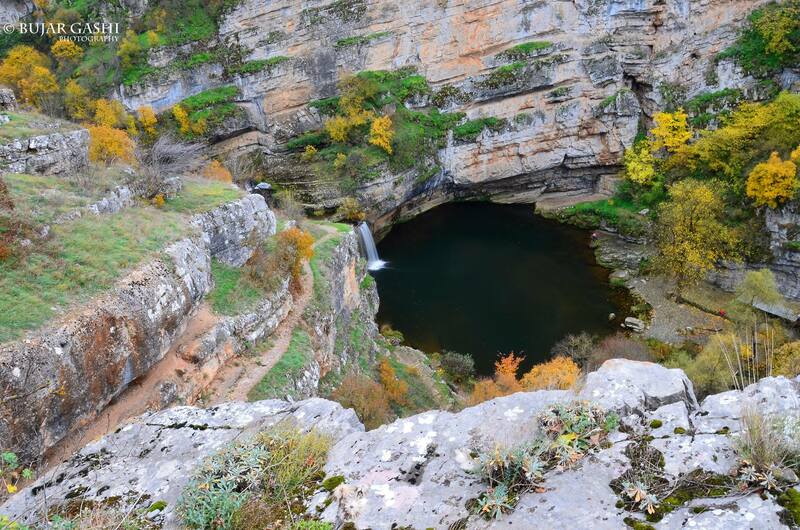 Visit the local Bektashi community, the Old Market and the 16th century Hadum Aga Mosque. The rest of the day is dedicated to sampling Kosovo’s finest wines at the Stonecastle Winery, the largest of its kind in the Balkans, and the local family wineries of the Rahoveci area. Returning to Gjakova make a stop at St Georges Bridge, a fine example of Ottoman construction. In the evening enjoy a traditional Gjakova farewell meal. On the journey back towards Albania stop at the Zymi Ethno Village for a presentation of traditional customs and clothing before continuing on to Tirana Airport for the flight back to Istanbul.